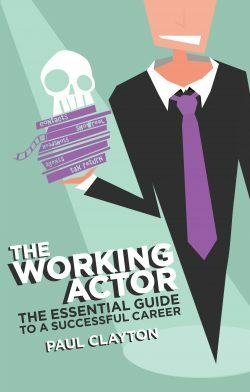 Essential tips and advice from stars of stage and screen. 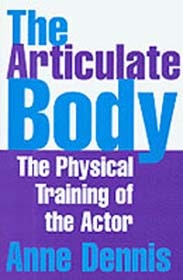 Actors know the best source of advice on the profession is other actors. 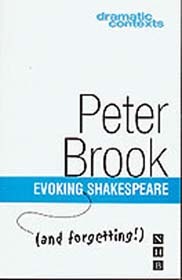 Nothing compares with the wisdom and practical know-how acquired through years of working in the business. 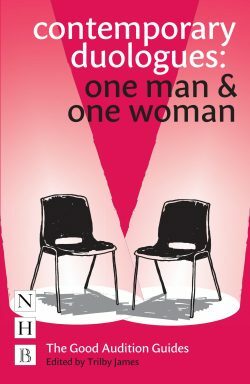 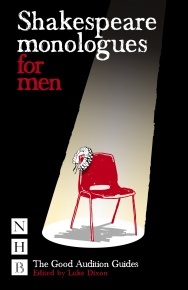 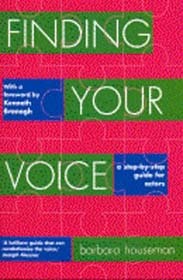 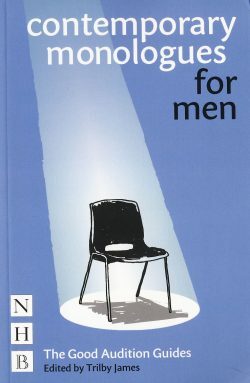 Advice from the Players features a host of tips and guidance on every aspect of the actor’s craft, direct from some of the best-known stars of stage and screen, including Julie Walters, Lenny Henry, Harriet Walter, Simon Callow, Mark Gatiss, David Harewood, Jo Brand, Simon Russell Beale, Lesley Manville, Zawe Ashton and Mathew Horne, amongst many others. 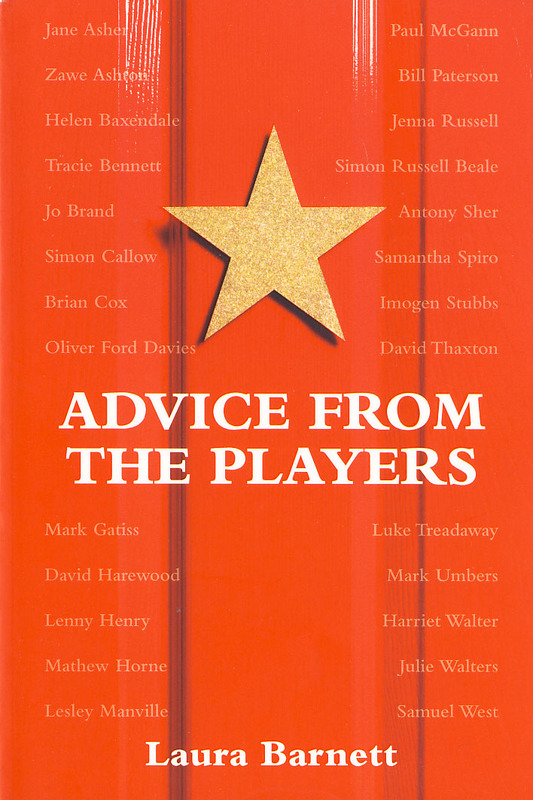 Candid, passionate, sometimes contradictory, often very funny – Advice from the Players is a book to turn to whenever you’re in need of guidance or inspiration, whether you’re a working actor, at drama school, or involved in amateur theatre. 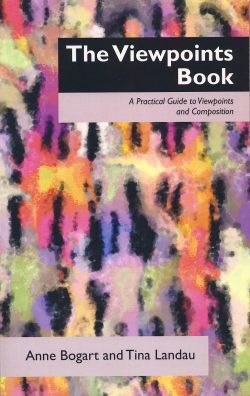 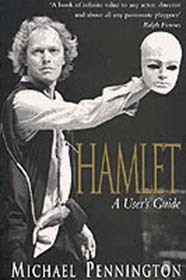 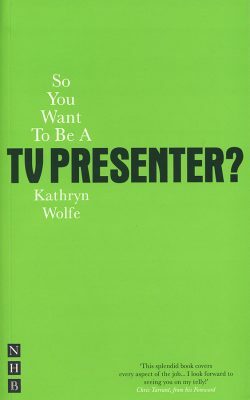 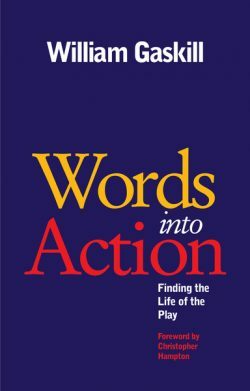 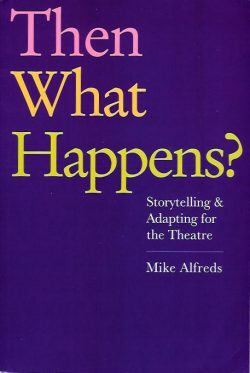 It is also an invaluable introduction for those considering a career in the performing arts, and a fascinating read for anyone who wants to know what it’s really like to be a working actor.